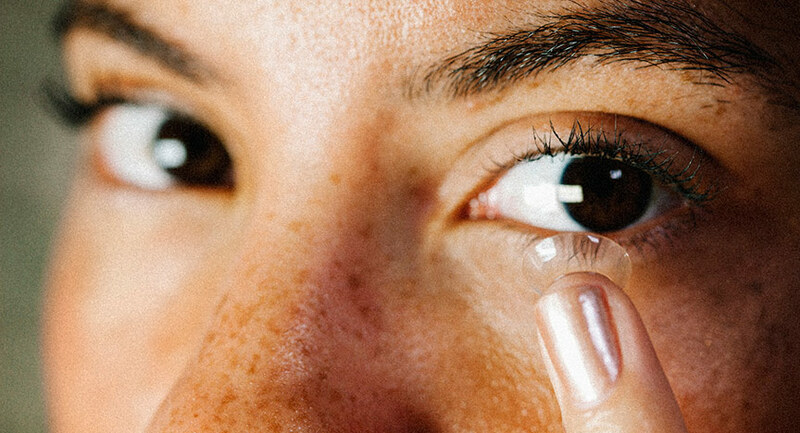 It’s no secret–contact lenses and water don’t mix. 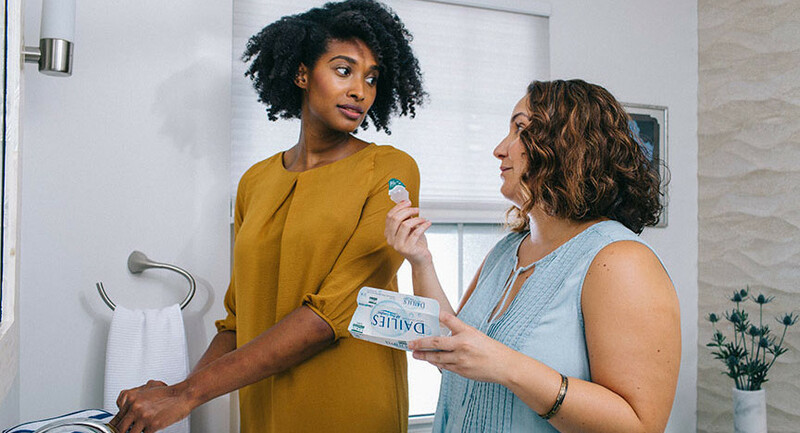 Whether you’ve inadvertently splashed it in your eye or tried to use it in place of solution in a pinch, you know that water is no good in and around your contacts. Although it’s easy to forget, swimming in your contacts is no different. The reason why you should avoid letting your lenses come into contact with water is legitimate: water is often home to countless numbers of organisms, and your lenses can easily trap those organisms, exposing your eyes to bacteria that can cause anything from irritation to serious infection. One of the more extreme (but rare) cases is a condition called Acanthamoeba keratitis, which, if left untreated, can cause permanent vision loss or require a corneal transplant. It’s always best to remove your contact lenses before you swim, but since many people prefer to see when they swim (uh, ever seen Jaws? ), simply removing them ahead of time may not be an option. We get it, so here are some tips to ensure you can soak up summer at 20/20 and consider your eye health at the same time. 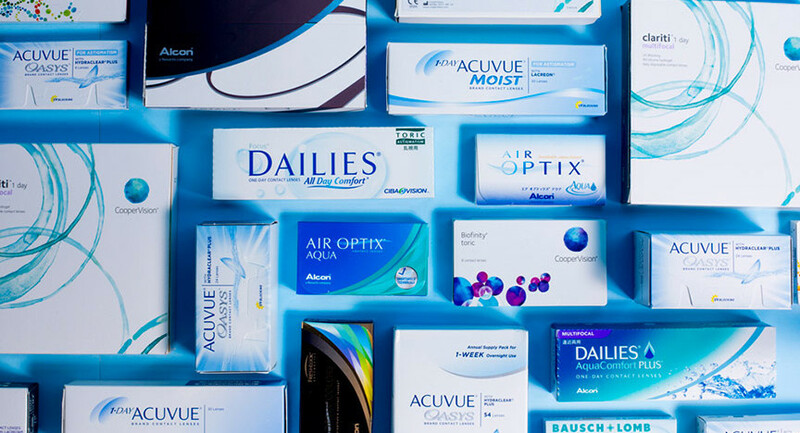 Daily disposable contact lenses are best to wear while swimming because you can throw them out and open a new set of clean lenses when you’re done. Be sure to rinse your eyes with rewetting drops before putting in the new lenses. If you don’t have daily disposables, always remove and thoroughly clean your contact lenses with solution as soon as possible after swimming. Throw a clean case and travel-sized solution into your pool or beach bag to make this easy (pro-tip: flip your phone upside-down and use your front-facing camera as a makeshift mirror). If you find that your eyes are irritated or sensitive to light for a prolonged period after swimming in your lenses, contact your doctor to make sure it's not a more serious problem. Fun fact: if you’re really committed, you can go so far as to buy prescription swimming goggles. Yes, they exist.